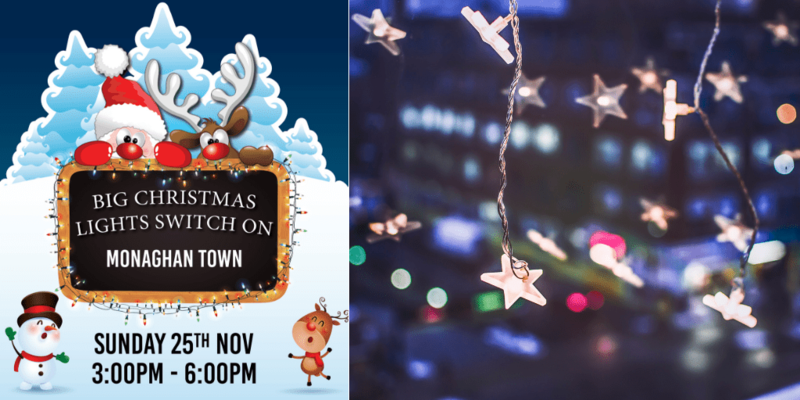 Christmas is fast approaching and the Monaghan Town Big Christmas Lights Switch on is taking place on Sunday, 25th November from 3pm to 6pm. Will you be attending? Get tagging on our Facebook page, those you wish to bring long!